Is there a way to get in contact with other BlazePod trainers? Is there a BlazePod community? Why can’t I find a specific activity in my training field? 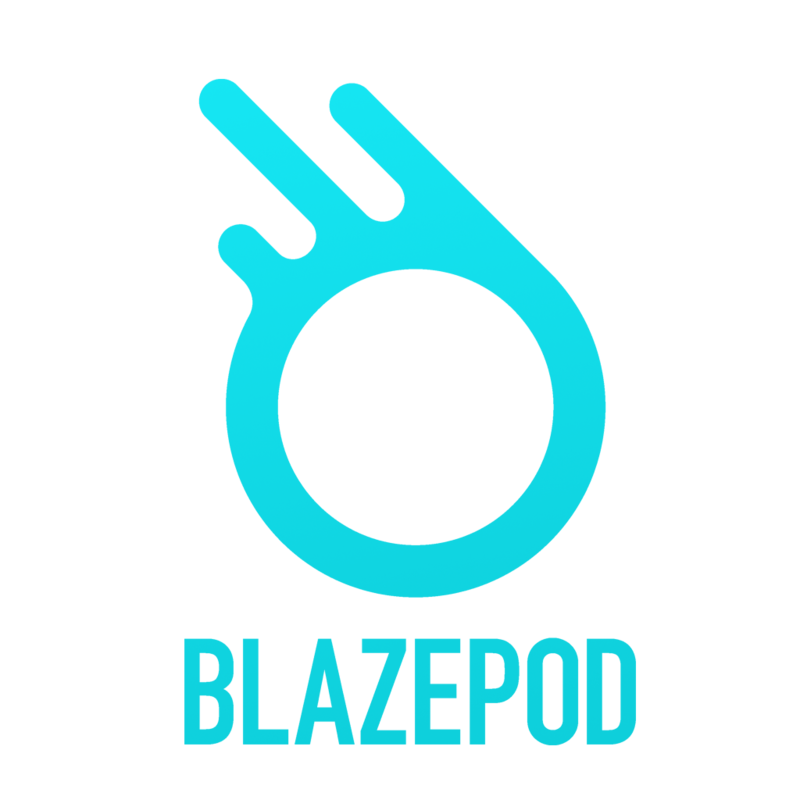 Can I embed BlazePod into a circuit session with other stations that do not involve BlazePod?